To enable health professionals to develop the knowledge, insight and skills to provide high quality, sensitive care to parents who experience the death of a baby, before, during or shortly after birth. Identify the unique impact of grief in relation to pregnancy loss and the death of a baby for parents and their families. Identify, develop and use techniques to deliver bad news and communicate sensitively and effectively with bereaved parents. Enable bereaved parents to make informed choices about the memories they create with their baby and what happens to their baby’s body. Recognise the impact of pregnancy loss and the death of a baby on health professionals and be able to access available support. Recognise the importance of on-going support for bereaved parents and the potential impact of their loss on all subsequent pregnancies. 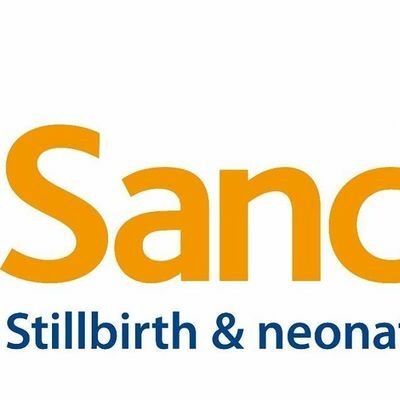 Each workshop is run by a skilled facilitator who uses film, audio clips, presentation, discussion, reflection and group exercises to enable participants to develop the knowledge, insight and skills to provide high quality, sensitive care to parents whose baby dies, either before, during or shortly after birth. For more information on our training for professionals, please click here. Course fees are not refundable for cancellations within 30 days of the workshop. If you have to cancel more than 30 days in advance, we will refund your booking fee OR give you a place on a future course.You may nominate another person to take your place.